Book Condition: USED/ACCEPTABLE - Price sticker tear on back by Bar Code. 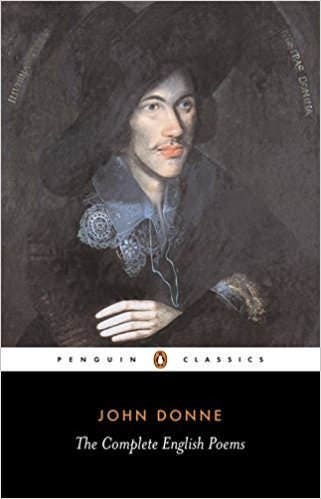 'The first poet in the world in some things', is how John Donne was described by his contemporary Ben Jonson. Yet it is only this century that Donne has been indisputably established as a great poet and even, many feel, the greatest love poet of them all. Jonson went on to remark that 'That Donne, for not keeping of an accent, deserved hanging', yet Donne's rhythms, once thought 'unmusical' are now recognized as the natural rhythms of the speaking voice; his 'eccentricity' as a complex self-doubt; his 'obscurity' the reflection of a brilliantly learned and allusive mind.